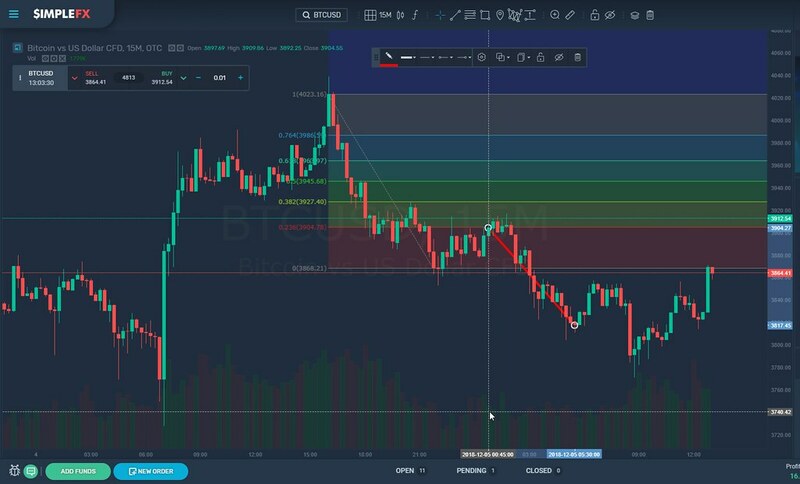 If you are thinking of trying your hand at trading this year, there are a lot of things you will need to learn and some skills you need to have. Trading on the stock market or the forex market is complex and it is also something which can make you a lot of money. It can be a side hustle or a full time job and you could create a great new life by trading full time this year. Before you can dive into the world of trading head long, it is important for you to know some of the basic terms in the trade, so today we are going to look into trading and the essential terms you need to know. If you are planning to trade on the foreign exchange market this year, one thing you will need to know about is exchange rates. Most of us will know that different currencies have different values, and this is the foundation of currency trading as we know it today. An exchange rate is the difference between one currency and another and it is how we buy and sell to make a profit. Algo or algorithmic trading is a type of trading which involves using software to automate the trading process to make it easier for us to trade every day. Rather than trading manually, you can use a software which will gather some data in order to create a trade which should bring you a profit based on trends. It is a way of automating the process to make it easier to handle and it can be super helpful for you. A currency pair is the foundation of forex trading because every trade has to be made with respect of one currency to another. There are two currencies in a pair and the first is called the base. The base currency always has a value of 1, and the quote currency will change value with respect to the base pair. When deciding on buying or selling your base pair you will look at the way the quote pair is moving and decide whether you think the value will increase or decrease. One of the biggest worries a lot of us have when it comes to trading is the risk of failure and losing our investment. But you don’t need to worry too much about this if you add a stop loss to your open trade. A stop loss is an order which you set, which will close the trade if the value of your trade reaches below a certain level. It means that you can control your losses and ensure that your profits don’t take an unexpected nose dive. A limit order is similar to a stop loss however this works the opposite way and you will close out if the value reaches above a certain level. This is usually used to day traders to help them lock in those targets.